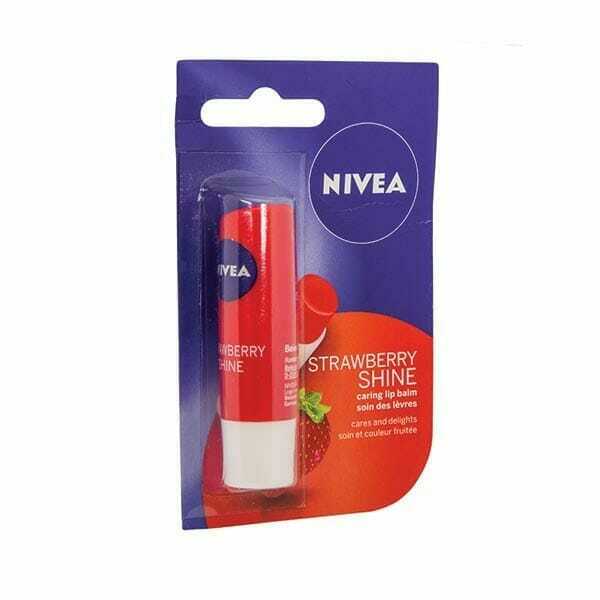 Get ready for lip-smacking flavor with this mellow, active care lip balm from Nivea. It contains lip-loving ingredients like beeswax and shea butter to create a moisturizing balm that leaves your lips smooth, soft and yummy. 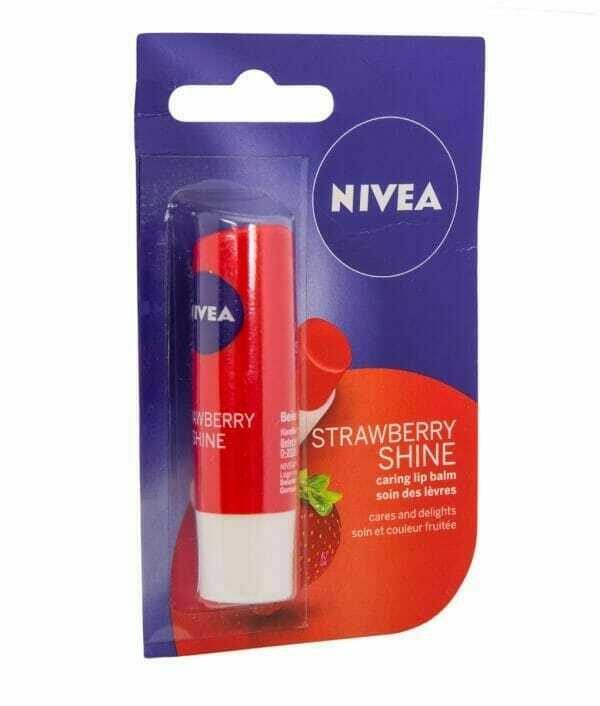 Infused with a heavenly strawberry aroma, the buttery smooth lip balm is gentle on the senses and is sure to put you in a state of calm. It also contains selected pigments that leave a beautiful touch of color and shine on your lips. 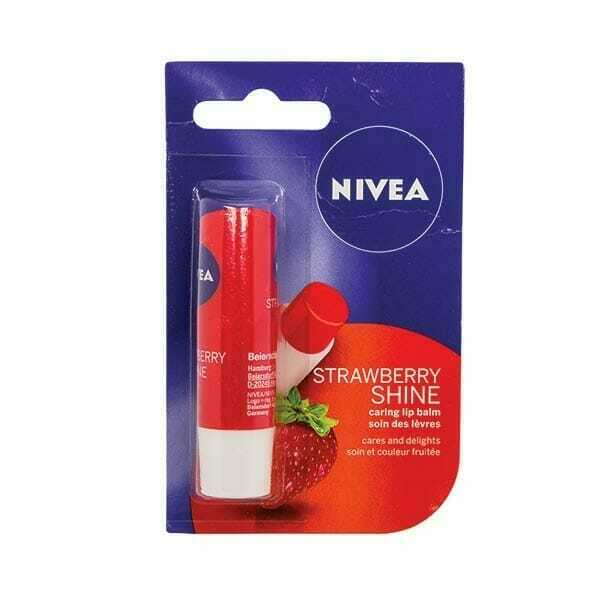 With a beeswax base and an assortment of essential oils, Nivea Strawberry Shine refreshes and soothes your lips, combating the effects of dry weather and keeping your lips moist and supple all day long. 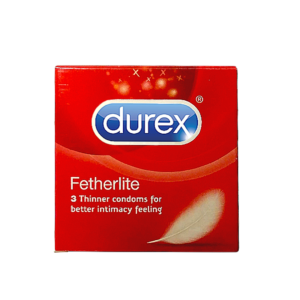 The fast-acting melt-in formula is infused with shea butter helps keep your lips moisturized for up to 24 hrs. 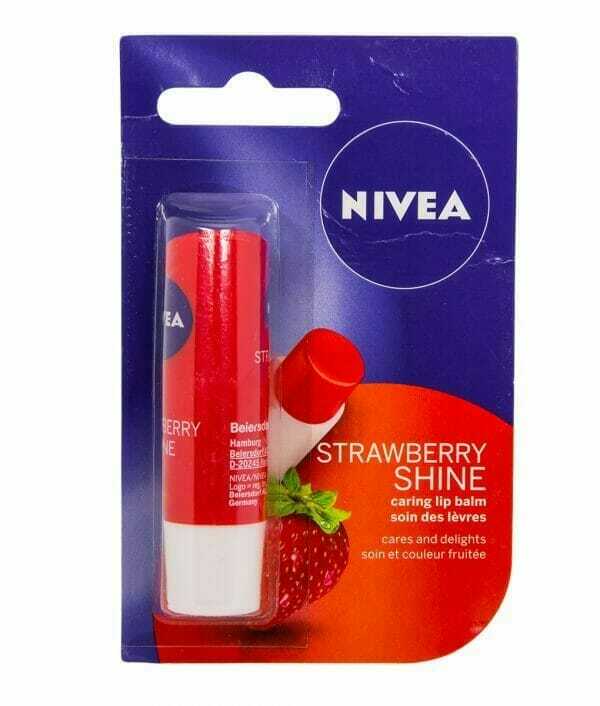 This lip balm keeps your lips beautifully smooth and supple, protecting them from drying out! 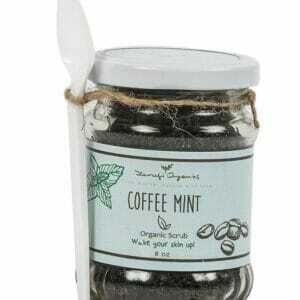 With this caring lip balm, you can enjoy natural healthy-looking lips all day, every day.